Life of Boheme: Leathering with Denim ! 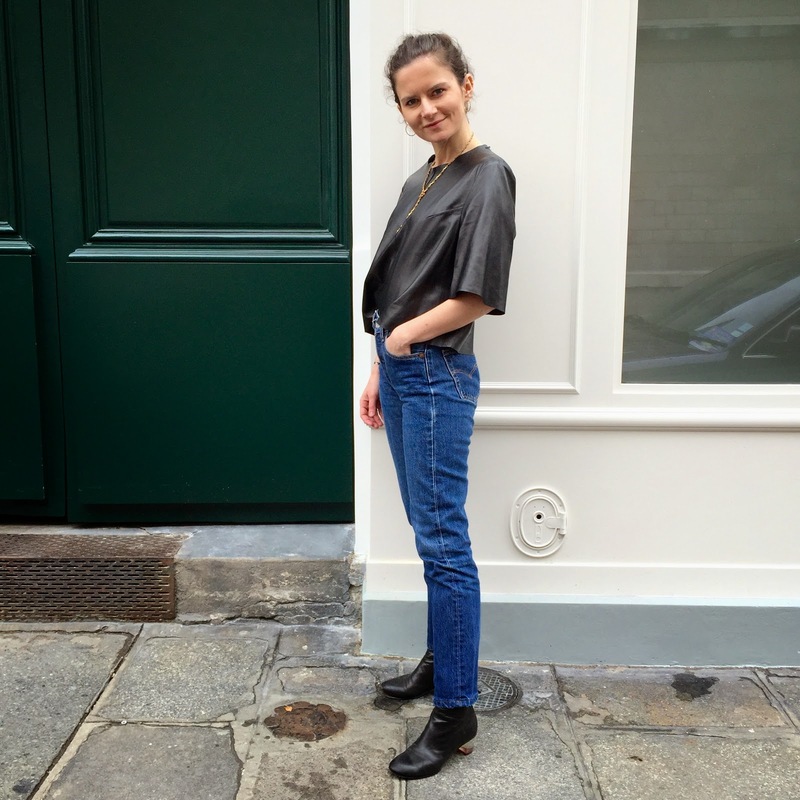 Loveee this outfit, the leather top is gorgeous and I am loving it with the 501s! Le top est super beau, j'adore!